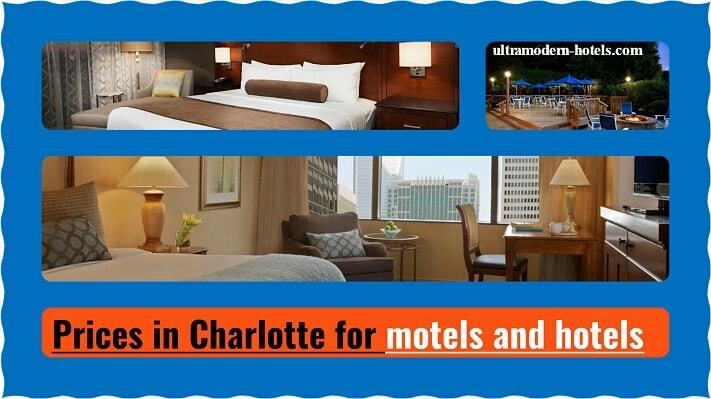 Charlotte is the largest city in the state of North Carolina. It is an excellent place for holidays and weekends. 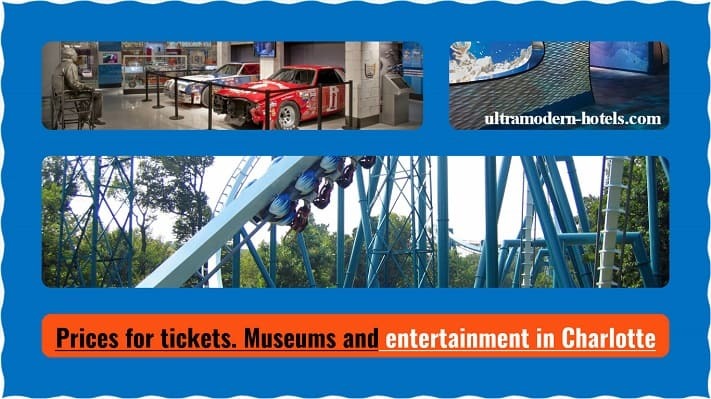 The city has many interesting museums, city parks, entertainment, restaurants and cafes. 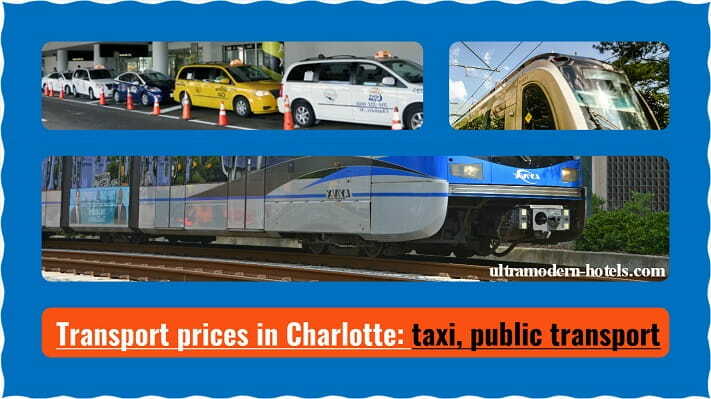 How much money to take in Charlotte (North Carolina)? 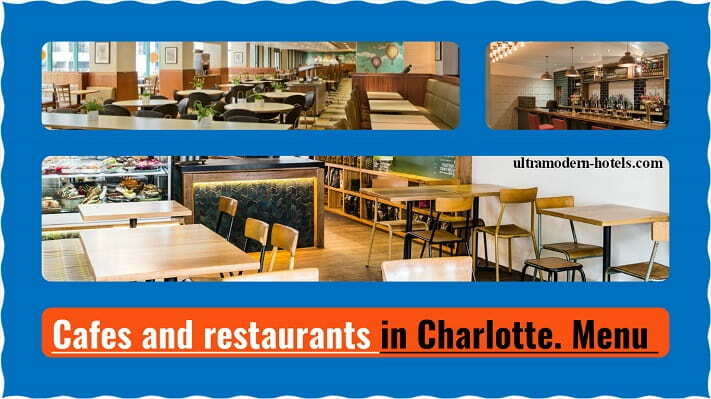 We compiled tables with actual prices in Charlotte 2017-2018 for food, transportation, entrance tickets to museums, hotels, motels, etc. The price list for drinks, salads, soups, desserts, beer, coffee, meat dishes. 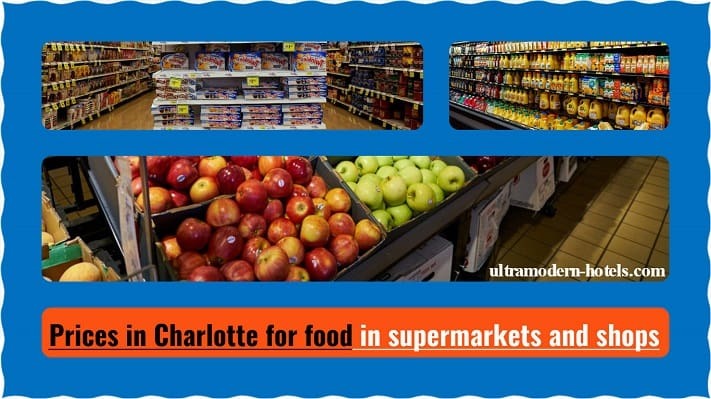 The price list in Charlotte for meat, fruits, vegetables, desserts, milk, cigarettes, alcohol, drinks, juices, alcohol, etc.